Officer Robert W. Wood was shot and killed after he and his partner stopped the driver of a vehicle for driving with no headlights. As Officer Wood approached the vehicle he was shot five times. A suspect was arrested and sentenced to death for Officer Wood's murder. However, the sentence was overturned 12 years later and the suspect was released. Another suspect, who had testified against the first as a state's witness, was convicted of an unrelated murder, and sentenced to death. Although he had never admitted to Officer Wood's murder, he had provided information about the case to detectives and remained a prime suspect. He was executed for the unrelated murder on June 30, 2004. 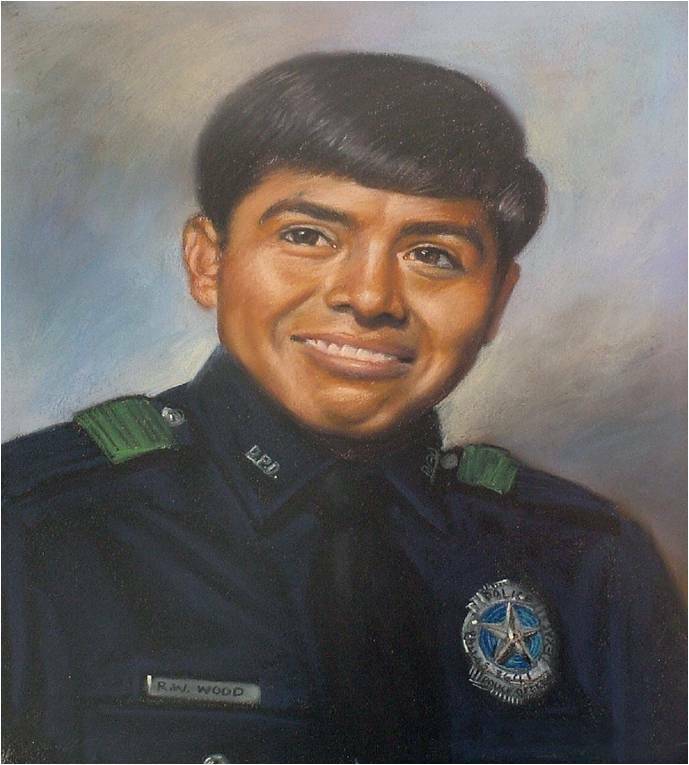 Officer Wood had served with the Dallas Police Department for two years and was a veteran of the Vietnam War. He is survived by his wife and is buried at Carson Cemetery in Ector, Texas.